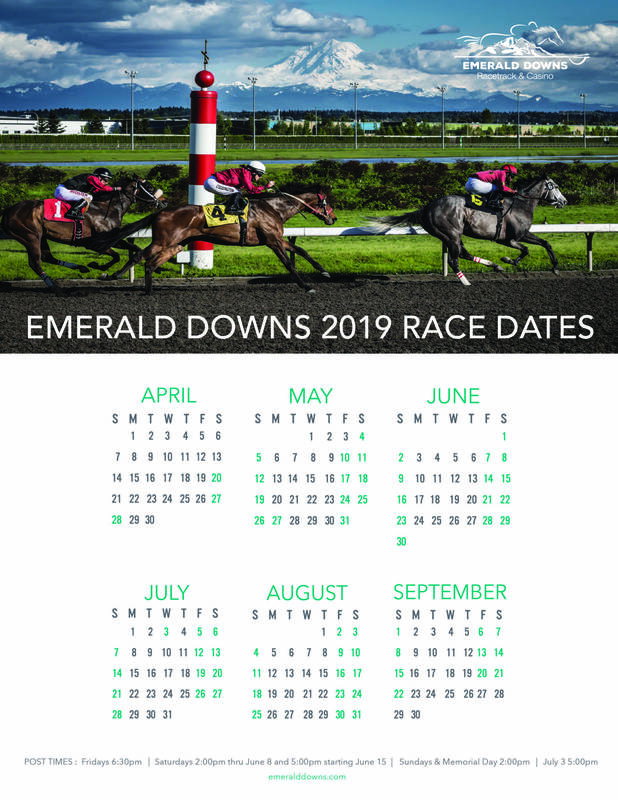 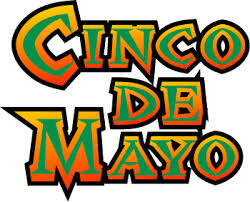 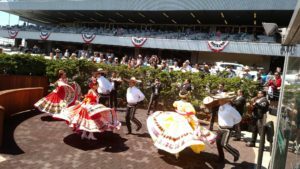  Join us for a fun day at the track as we celebrate Cinco de Mayo. 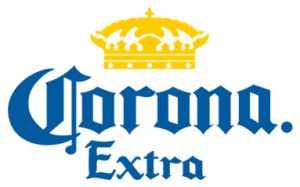 The Cinco de Mayo/Fiesta Latina Entertainment is provided by Corona Extra. 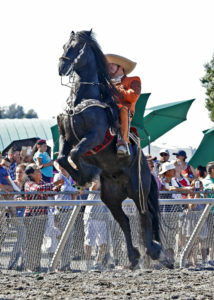 Dancing horses and a Mariachi band will be part of days attractions.